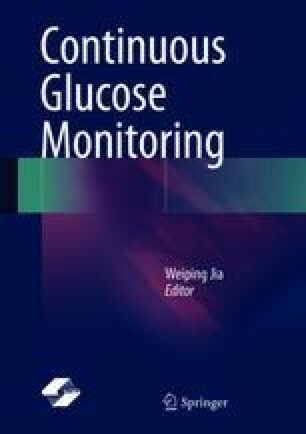 This chapter introduces the indications of continuous glucose monitoring (CGM) technology in clinical application. We will explain and compare the advantages, application scope, and indications of retrospective and real-time CGM systems. We will also describe how retrospective CGM can be used as a valuable tool to evaluate the results of clinical studies when appropriate. At the end, we will discuss the population that is suitable for real-time CGM.